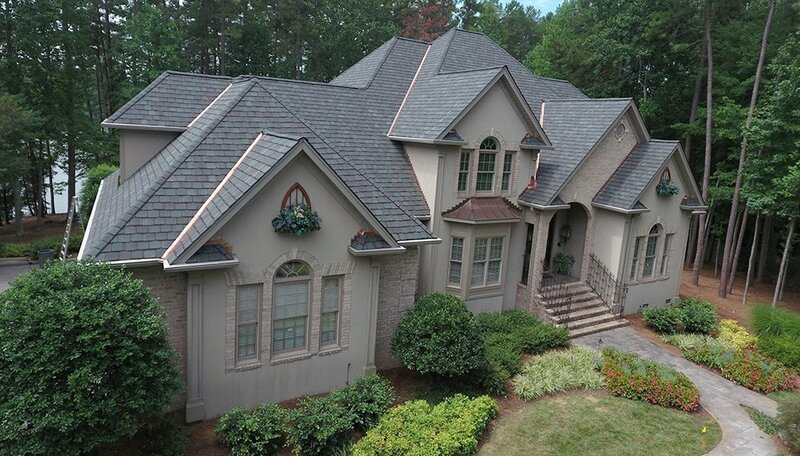 Over the years, asphalt shingle roofing have become popular and recognized as economical, durable, longevity solution for all kinds of residential roofing with adequate protection. Though there are other long-lasting premium options available as well which provides much better quality at high cost. Traditionally, asphalt roofing is one of the best fit for home as economical roof protection and widely used fire-resistant covering. Asphalt is the kind of material widely used for residential roofing relatively for low cost and easy installation. Organic and fiberglass are the two types materials used for building asphalt shingles roofing. Organic shingles are waterproof, environment-friendly and use materials such as wood fiber, cellulose, and waste papers. Saturated with asphalt with an adhesive coating of ceramic granule’s and salt embedded on top. These types of shingles contain more granules and oil-based content hence it’s more prone to fire damage. Due to the above reason asphalt shingle roofing is not suitable for extremely hot weather conditions. Fiberglass shingles are slowly replacing organic shingle because of excellent fire protection. An inorganic material such as glass fibers is used to build fiberglass shingles and require a minimum coating of asphalt to make the roof waterproof. Minerals granules used in shingle roofing provides added protection against fire and also protects from UV (ultraviolet) rays. Shingles have various qualities and tend to last long in the constant conditions. For instance, it works well in hot weather areas which doesn’t get much affected by other weather conditions such as winter and vice versa if implemented in snowy areas. Asphalt shingles are manufactured to provide adequate roof protection and to survive fire damage, rain, wind, and hail. Asphalt shingles come in wide variety of colors such as red, green, blue, yellow and various patterns available to enhance the appearance of your residence. Most major roofing manufactures allow complete custom options according to your need also assist in selecting the best roof. There are two standard design options available. 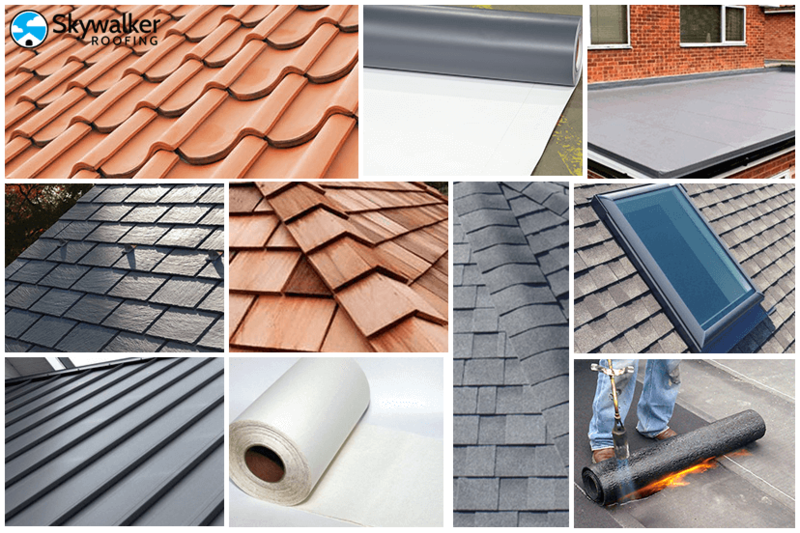 Architectural design or dimensional shingles– Architectural design provides a beautiful look to roof ranging from 20-50 years of limited warranty and rated for a wind uplift of up to 100-130 mph. 3-tab shingles– 3-tab is the entry level roofing shingles which have a limited warranty of 10-20 years and rated up to 60-70 mph wind uplift. 3-tab architecture can be easily identified by its 3 tab pattern whereas dimensional shingles give you 3-dimensional look which adds an extra appearance. It’s far easier to maintain asphalt shingles than metal, steel or wood shingles. For the maintenance of asphalt shingle roofing use zinc and copper wire at the ridge to prevent algae growth and moss. To physically remove the algae use copper sulfate or other chemicals recommend by the roofing contractor. 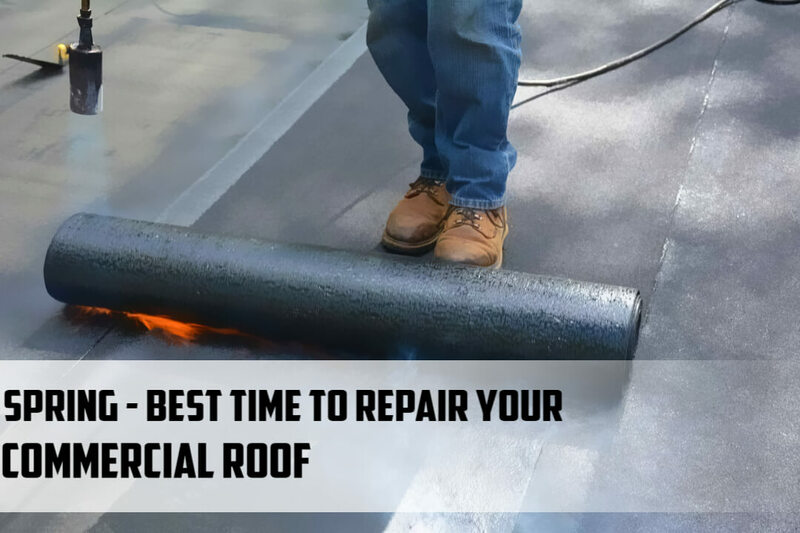 To prevent damages is it necessary to do regular roof repairs at certain time period depending on the roof type, material, and area. Essentially it’s always advised to do such repairs before the snow and rainy season. 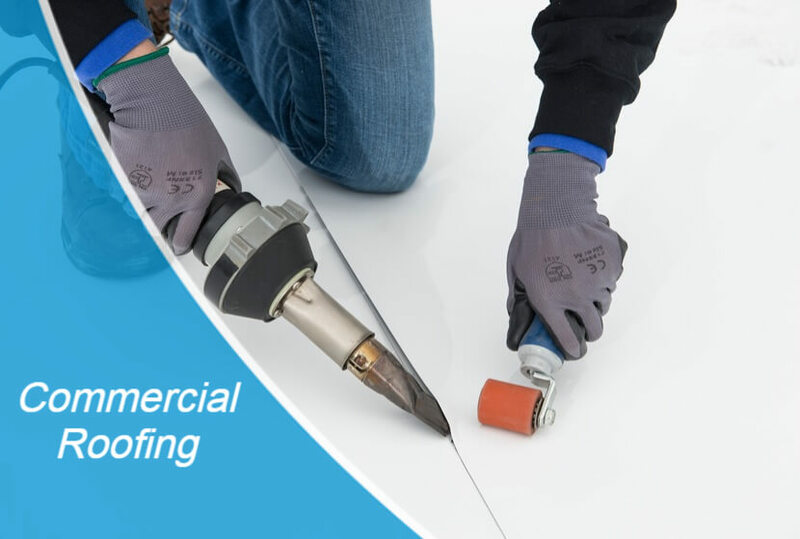 Repair cost of asphalt shingles is easy on pocket which depends on the manufacturer’s warranty, roof lasting period, terms of services and other measures laid down by the contractors in your area for individual roofing’s. In the United States, old asphalt shingles are hardly recycled and every year 110 million tons of asphalt shingle waste is generated and disposed of for land filling which is the most common disposal method. Asphalt shingles have strong potential for recycling into various useful materials such as fuel in cement kilns. 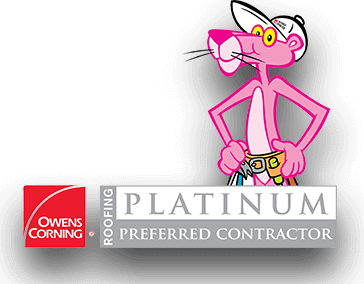 Substantially, finding right roof contractor is a big task depending on the weather conditions and your budget. However, your knowledge of roofing can be a key advantage but doesn’t ignore the imperative features like climate conditions, roof types, and architecture.